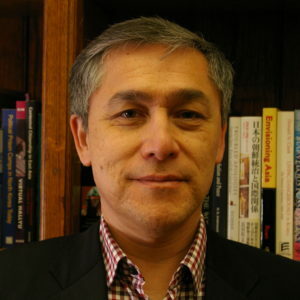 Professor Charles Armstrong specializes in modern Korean, East Asian, and international history. His latest books are Tyranny of the Weak: North Korea and the World, 1950-1992 (Cornell, 2013) and The Koreas (Routledge, second edition 2014). He is completing a history of modern East Asia for the Wiley-Blackwell Concise History of the Modern World series, to be published in 2016.